The South Alberta Light Horse is Alberta's oldest Regiment and perpetuates many famous units. Our Regimental family extends from Medicine Hat to the Yukon and Westlock to Vermillion! 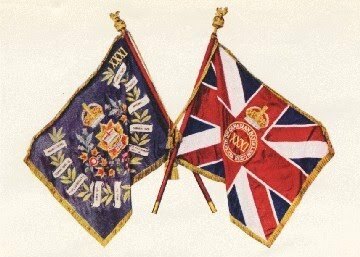 We are the only Regiment with Alberta in its name. Toast: Ladies and Gentlemen, the Regiment! The Regimental liqueur is Yukon Jack which was selected in honour of our one notable exception to our history in Alberta - Whitehorse, Yukon. C Squadron of the 19th Alberta Dragoons was based in Whitehorse and later formed the nucleus of the Yukon Regiment.